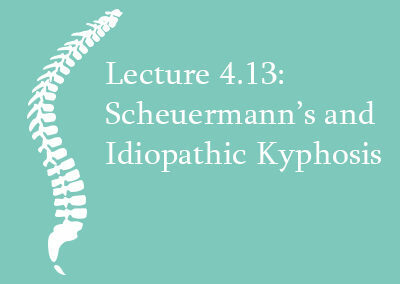 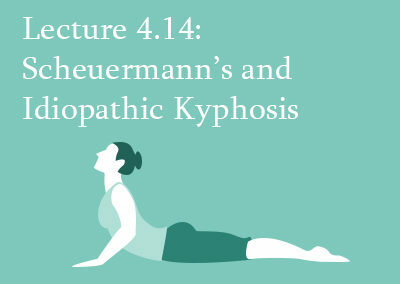 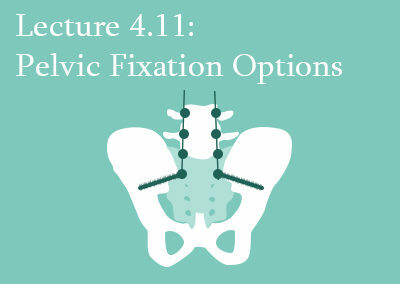 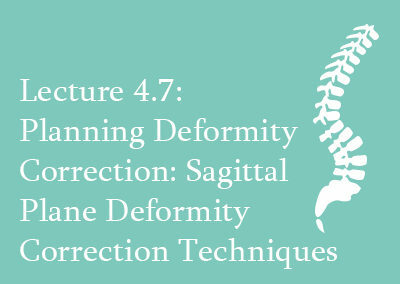 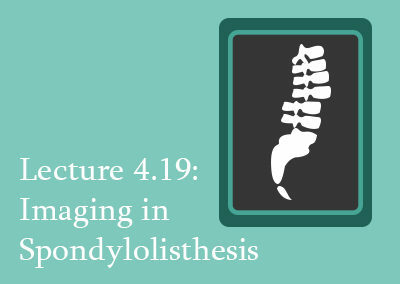 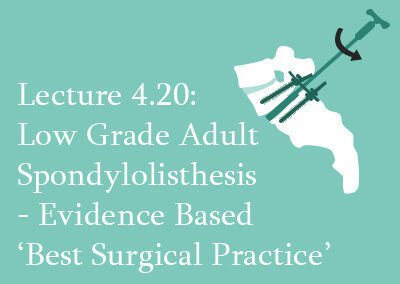 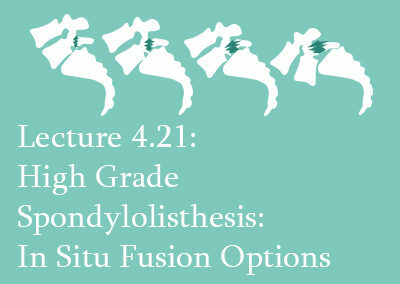 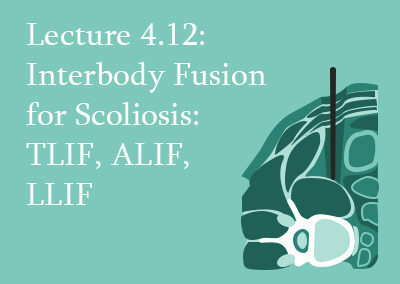 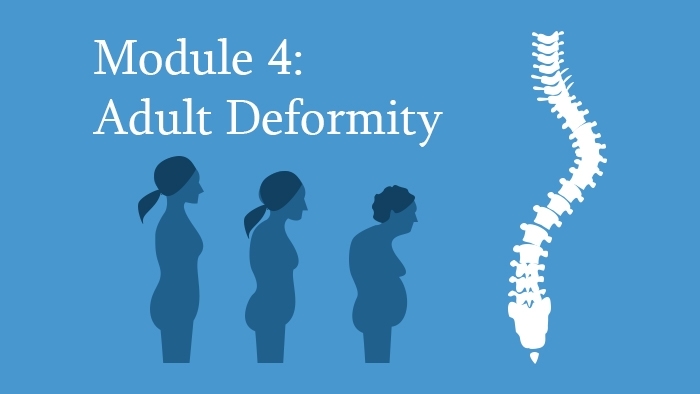 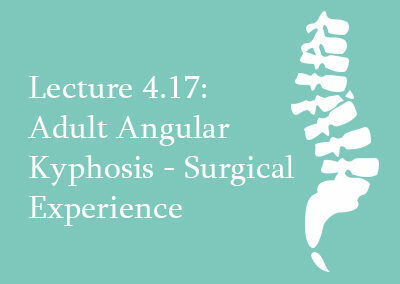 This Module covers Adult Deformity of the Spine. 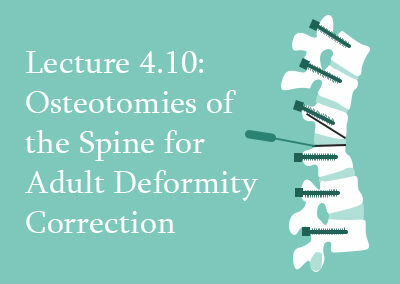 It extensively covers the different aspects of adult deformities in spinal disorders. 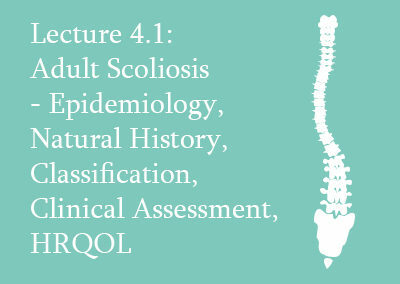 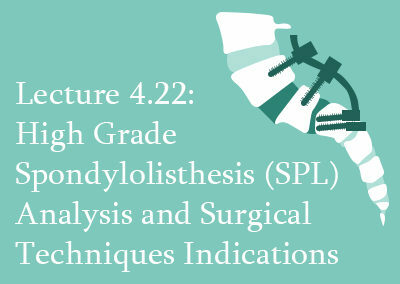 It is one of nine Modules of the Spine Surgery Diploma. 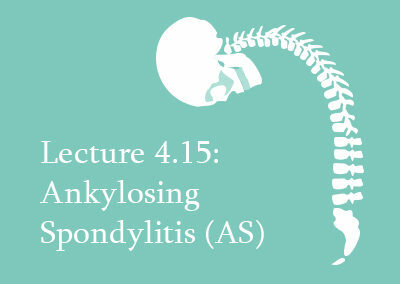 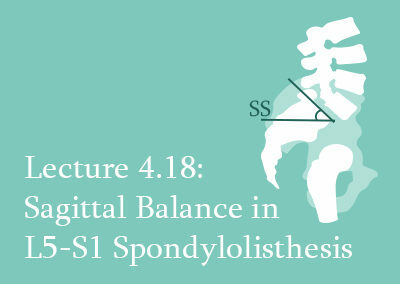 This Module covers extensively the different aspects of deformities in spinal disorders in the adult. 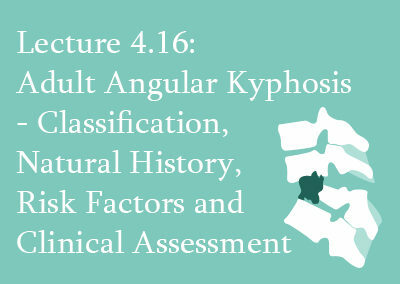   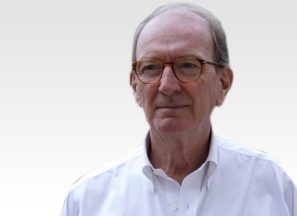 Introductory lectures concerning the epidemiology, natural history, classification as well as clinical and outcome assessment and radiology are preparing the field. 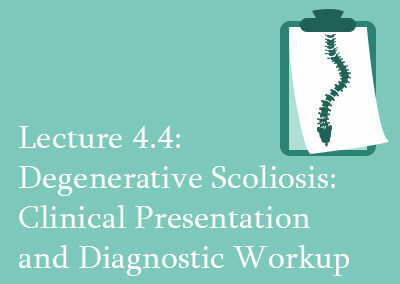 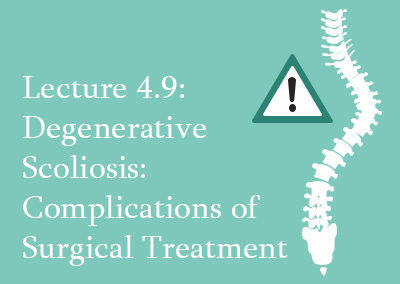 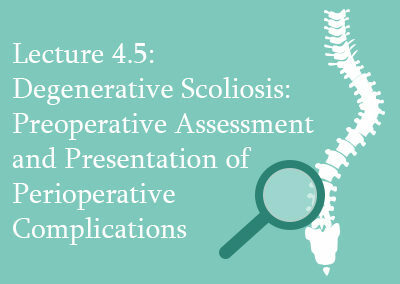  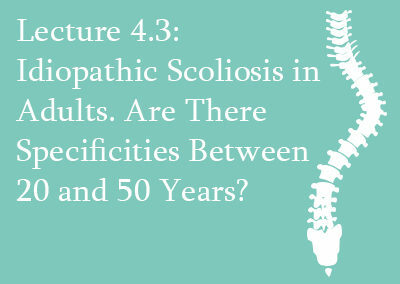 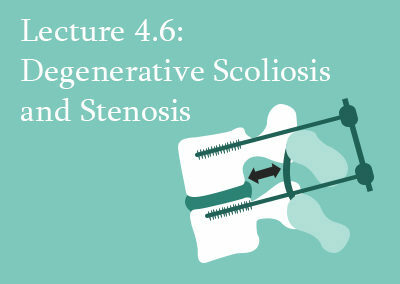 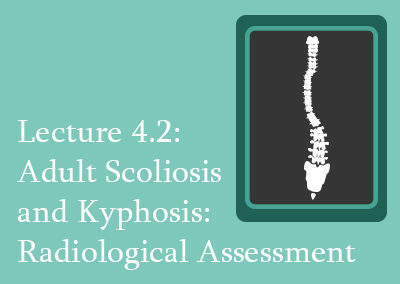 Adult idiopathic scoliosis and degenerative scoliosis are addressed at length in terms of clinical presentation, diagnostic evaluation, surgical and non surgical treatment as well as expected outcomes.